Physical Education teacher Mr Froy completed an epic challenge over half-term raising thousands of pounds for Kidney Research UK in the process. Mr Froy launched Challenge 271 on the 3rd December 2014: a year after the loss of his father, Colin Froy, Police Constable 271, Hertfordshire Police. Challenge 271 saw Mr Froy run 42km from East Runton to Norwich City Football club on day one; cycle 73km from Norwich to Barton Mills on day two; run 42km from Barton Mills to Granta Park, Cambridge on day three; cycle 73km from Granta Park to Hitchin on day four and finally run 42km from Hitchin to Watford High Street on day five. 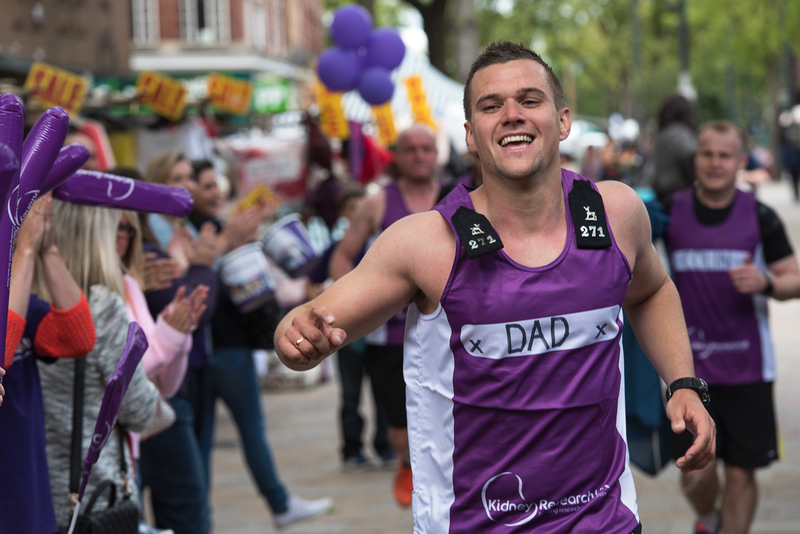 Mr Froy received a hero’s welcome as he crossed the finish line in Watford on Saturday 30th May. Family, friends, colleagues, students and the local community were there to cheer him on and greet him at the end of his long journey. Over the past six months and during the challenge, with the support of friends, family, the local community and the Kingsbury High School community, Mr Froy has raised more than £21,000. Visit www.justgiving.com/challenge271 to find out more or to make a donation. On Friday 30th April, approximately 80 students from Year 11 and 10 took part in the Intermediate Maths Challenge (IMC) which is run by the UK Mathematics Trust. The IMC encourages mathematical reasoning, precision of thought, and fluency in using basic mathematical techniques to solve interesting problems. 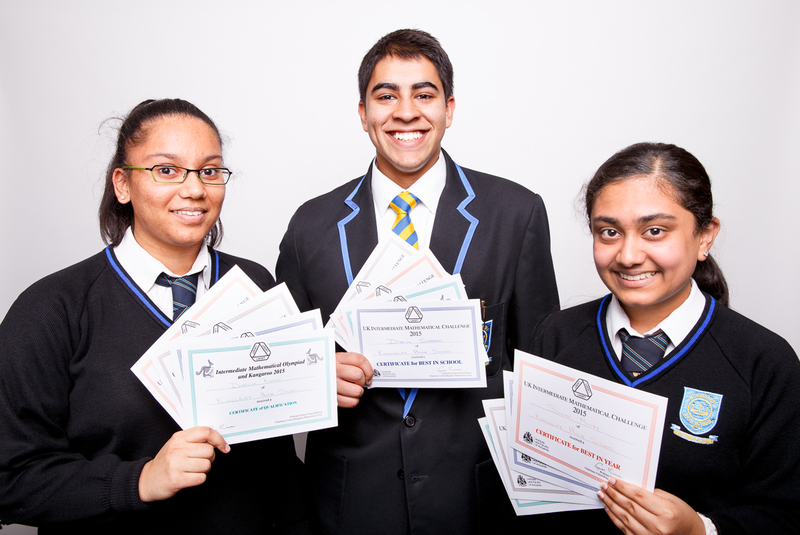 Many congratulations to Dhruv Sharan, Sonal Mistry and Dhruvi Kerai on receiving Gold certificates. All three went into the regional final, called the Kangaroo, receiving a certificate for participation. 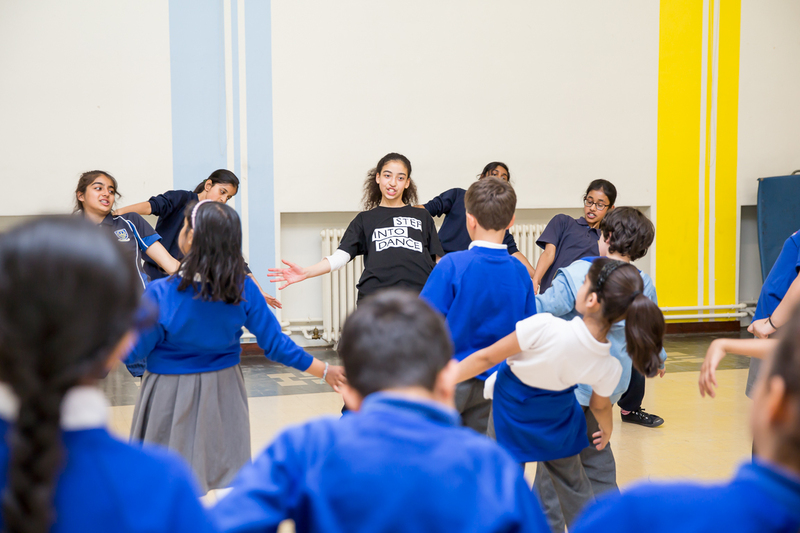 On Friday 15th May Year 7 and 9 Dance and Music ambassadors from Kingsbury High lead 60 students from Oliver Goldsmith Primary School in the Big Dance Pledge. The Big Dance Pledge happens all over the world to get everyone involved in dance and exercise. The Kingsbury High ambassadors did an excellent job in learning and then teaching the primary school students dance routines and musicality. To end the day, students performed the choreography in front of 80 Year 9 students. Brave New Voices is a collection of poems and short stories created by the Year 9 Accelerated Learning Group. Students in the group have studied, performed and adapted a wide range of poetry and prose over the year as well as creating their own writing, both in class and independently outside of lessons. 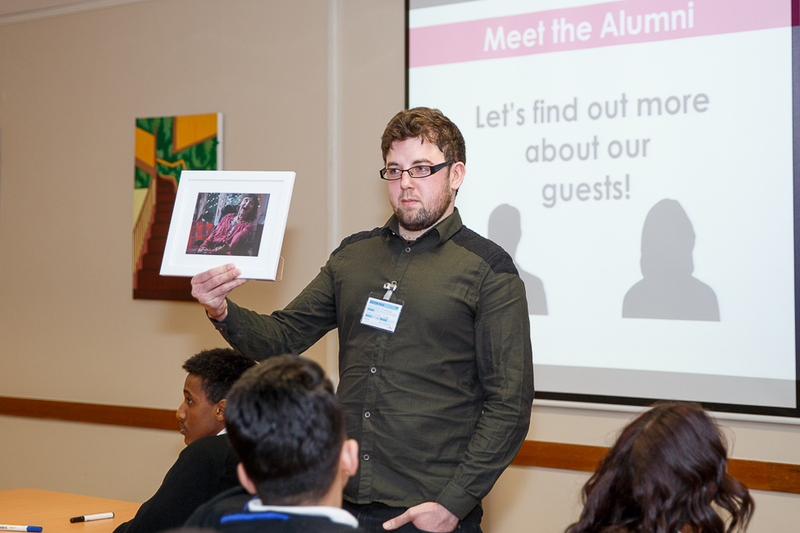 Kingsbury High School teacher, Chris Beschi, mentored them on the project and said “The group have excelled in this area of study and have been prolific in their production. They have grown in confidence and ability and have achieved some outstanding results; a selection of which is included in this anthology. 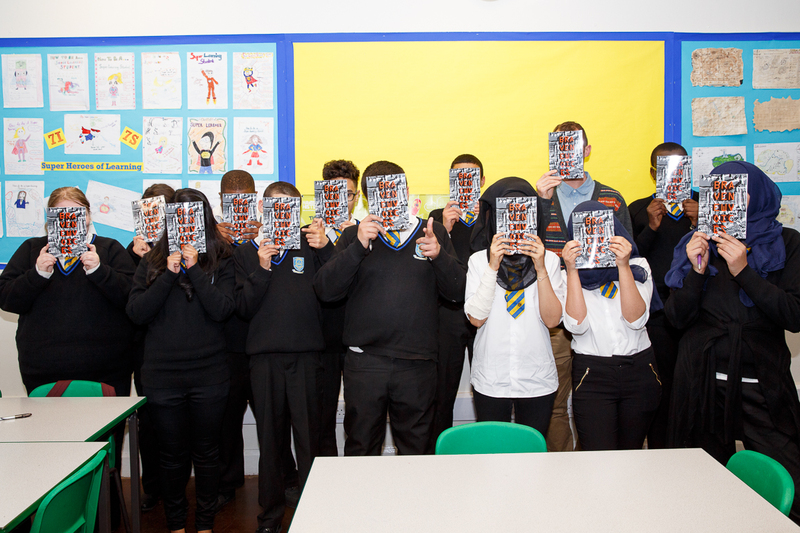 “Tackling diverse issues and subjects the writing in Brave New Voices reflects the diversity of experiences, beliefs, interests and cultures that define this group of students.